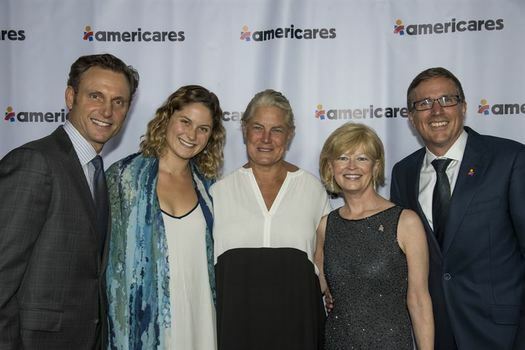 Stamford, CT - Americares is pleased to announce actor, director, producer and activist Tony Goldwyn has joined the organization’s board of directors, and acclaimed production designer Jane Musky has been elected to the board of the Americares Free Clinics. Americares Ambassador Tony Goldwyn and his daughter Tess arrive at a children’s home in Guatemala supported by Americares in October 2017. Photo by Jake Rauscher/Americares.